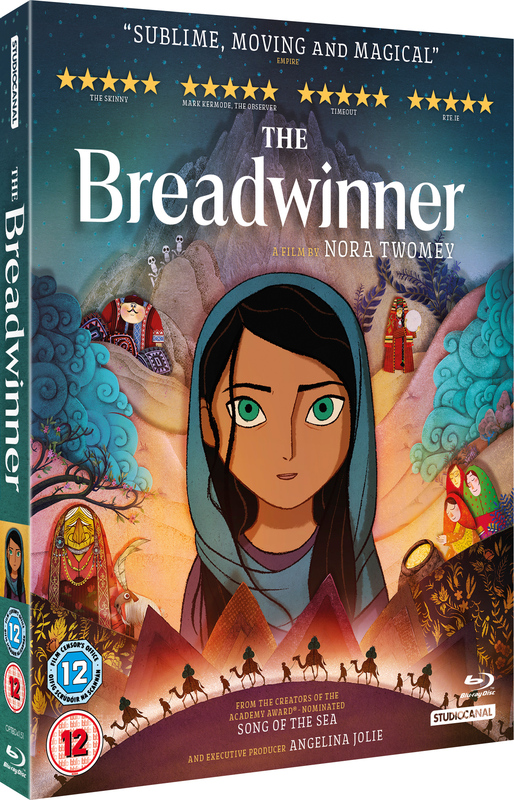 Nora Twomey’s award-winning, critically acclaimed first solo feature film The Breadwinner will have free screenings around Ireland as part of Culture Night on Friday September 21. The Digital and DVD/Blu-ray release in Ireland will also take place the same week, with the Irish language version being released on DVD on October 19. Based on Deborah Ellis’s fiercely uplifting novel about protest and resistance, Cartoon Saloon’s breathtakinghand-drawn animation tells the story of Parvana, a 12-year-old girl who gives up everything to provide for her family and reunite with her father in Kabul, Afghanistan just as the Taliban regime began to fall. Hollywood actress and human rights activist, Angelina Jolie is an executive producer on the film. The team at Irish production company Macalla have translated and developed this Irish language version, led by director Jane Farley. The Breadwinner has been critically acclaimed around the world, with 42 award nominations including the Oscar and a Golden Globe. 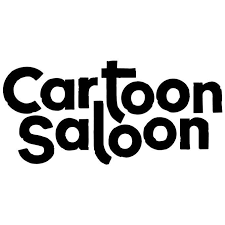 Cartoon Saloon received their third Oscar nomination for The Breadwinner, after previous nominations for The Secret of Kells and Song of the Sea. The film won Best Independent Animated Feature Film at the Annie Awards, Best Animation at the LA Film Critics Association Awards: Best Animated Feature at the Toronto Film Critics Association Awards, and the Grand Prize and Audience Award at LA’s Animation Is Film Festival.